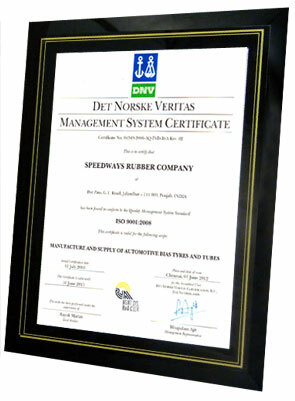 Superior Quality Service is the primary concern at Speedways Rubber Company. We maintain stringent quality control, to ensure best Products to our Clientele. Our quest for further development as per emerging trends provide us an additional edge over other players in the similar trade. We serve our clients as a trusted ally, providing them with the loyalty of a true business partner. We believe in treating our employees as family, as they are our strength. We are committed to mutually shared values and believe in achieving the highest levels of customer satisfaction, with extraordinary emphasis on the creation of Value. 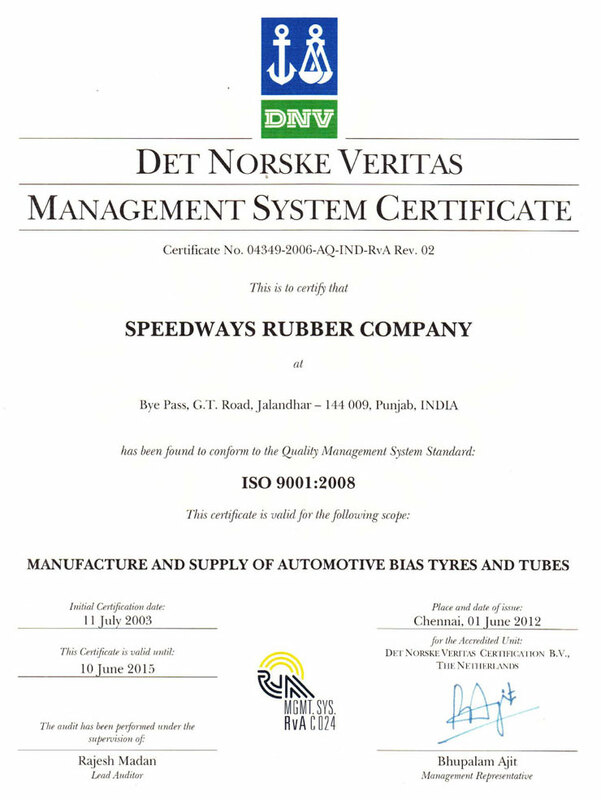 The Company is committed to quality management and continually strives to improve processes for its clients. In this fashion, we ensure that our quality goals and growth plans are met.